Tub chairs are perfect for use in receptions and in waiting areas. Tub chairs are very popular as a reception seating solution as they offer a defined seating area and are flexible as they can be moved around. 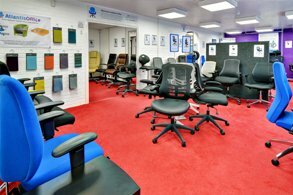 Atlantis Office offer tub chairs which are modern in design and appearance as well as more traditional designs. Tub chairs are available, fully upholstered in both a leather or fabric finish. The majority of our tub chairs have a matching double tub chair or sofa to complete the look for your reception area or waiting room. We also have a range of coffee tables to complement the tub chairs in your receptions, waiting areas or in meeting rooms. Celestra reception chairs are ideal for providing a place to sit and wait for visitors before an a..  The Situ chair is a practical and versatile modular and bench seating system, that can be used as p.. The Madrid Wooden Conference Chair is available in blue and black fabric and is ideal for any waitin.. The Prague Wooden Conference Chair is available in blue and charcoal fabric, ideal for any waiting ..
Ruby Single Seat Reception Chair Waiting room fabric chair available in 4 colours. Ideal a..
Black leather & chrome design reception chair Soft touch leather Modern chrome leg design .. The Lexdan Contemporary 4 Legged Breakout Chairs are ideal for any reception, waiting area or b..
Leather and wood design visitors chair, perfect for reception areas and boardroomsBlack leather face..
Leather and wood visitors chair, perfect for receptions, waiting areas and boardrooms Black leat..
Leather and wood design visitors chair, perfect for visitors, boardroom and reception areas Upho..
Pearl Single Seat Reception ChairIdeal as a waiting room chair or part of a breakout area5 year guar.. 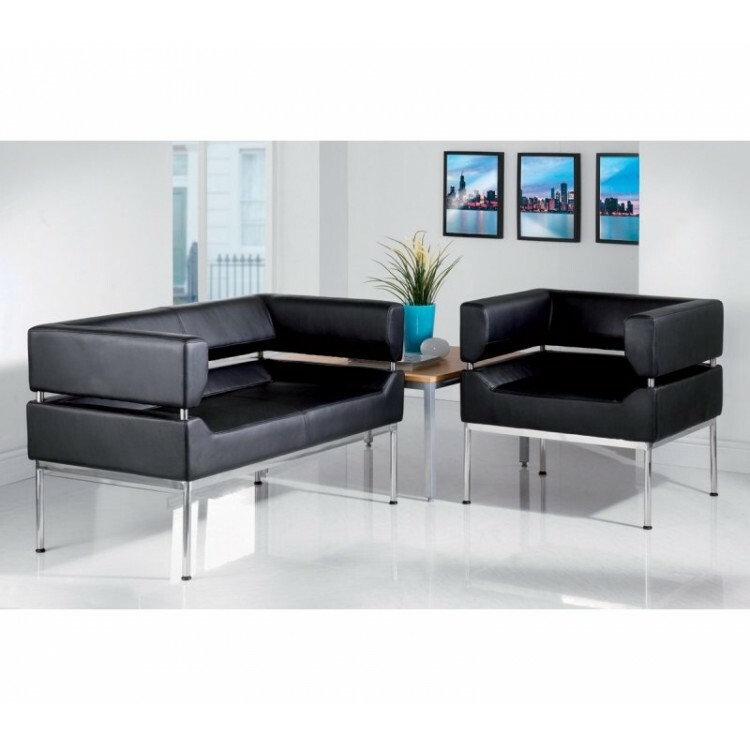 The Lexdan Contemporary 4 Legged Reception Chairs are ideal for any reception area sold in 2's,..
Leather and wood visitors chair, Ideal for visitors, reception, waiting areas and boardrooms.Cream l..
Leather faced tub chair Modern, sleek design Perfect for receptions, waiting a.. The Tamar is our stackable visitor chair, available in either Charcoal or Blue fabric with a beech v.. Single Leather Armchair Traditional Full bonded leather tub chair. Stylish Ele.. Reception Seating – With Arms Modular Seating Laminated bent wood frame .. 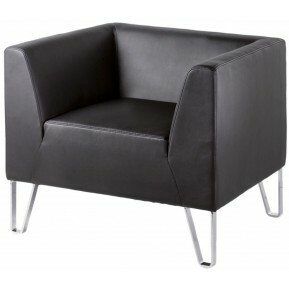 The Lexdan Contemporary 4 Legged Reception Chairs are ideal for any reception or waiting area s.. Double Leather Sofa Traditional Full bonded leather tub chair. Stylish Elegant Design&nb.. Elegant and simply designed single leather faced tub chair in blackSmooth, Curved BackrestPerfect fo.. Fabric reception tub seating Curved tub chair .. Luxury Tub Chair - 10 Colour Options! The Tubs Lux is a range of exciting and vibrant tub chairs. All chairs are made in easy clean PU le.. The Alto Modular Reception Armchair is one of the 5 seating options in the Alto Range. It can be use.. The Neo Single Tub Chair is available in Black Bonded Leather. The Neo Tub Chair is suitable for use..
Leather faced double tub chair Modern, sleek design Perfect for receptions, wa..
Helsinki Leather Faced Reception Seat Leather faced square single seat chair Modern, sleek des.. Fabric reception tub seating Two Seater Tub Seat/Sofa &nb.. The Neo Double Tub Chair is available in 2 Fabric Choices (Blue or Black Fabric). The Neo Tub Chair .. The Neo Twin Tub Chair is available in Black Bonded Leather. The Neo Tub is suitable for use in any .. 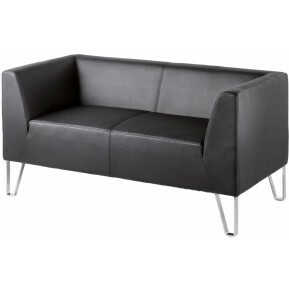 The Tux Armchair is suitable for any reception or waiting area, it is available in a dark grey fabri.. Elegant and simply designed single seat leather faced armchair in blackPerfect for receptions and wa..
Helsinki 2 Seat Reception Sofa Leather faced square two seat sofa Modern, slee.. 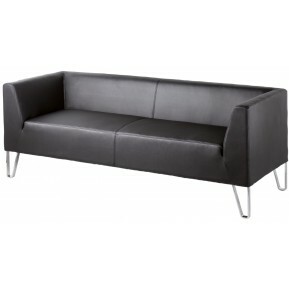 The Tux Sofa comfortably seats 3 people and is suitable for any reception or waiting area, it is ava..